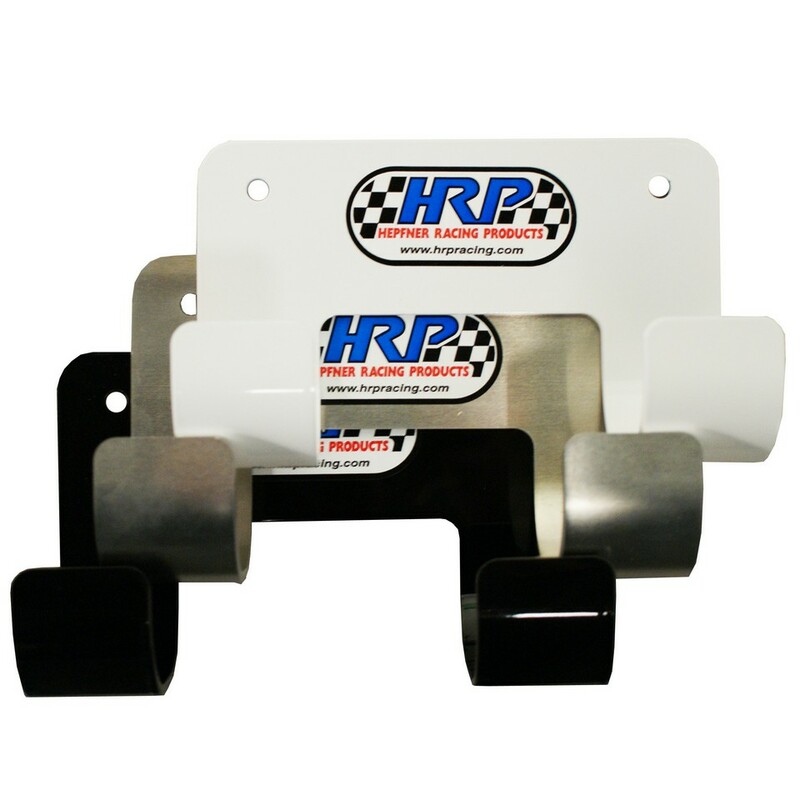 CORDLESS DRILL HOLDER For the shop, trailer, or Mule- the HRP cordless drill holder is a fantastic item to have. 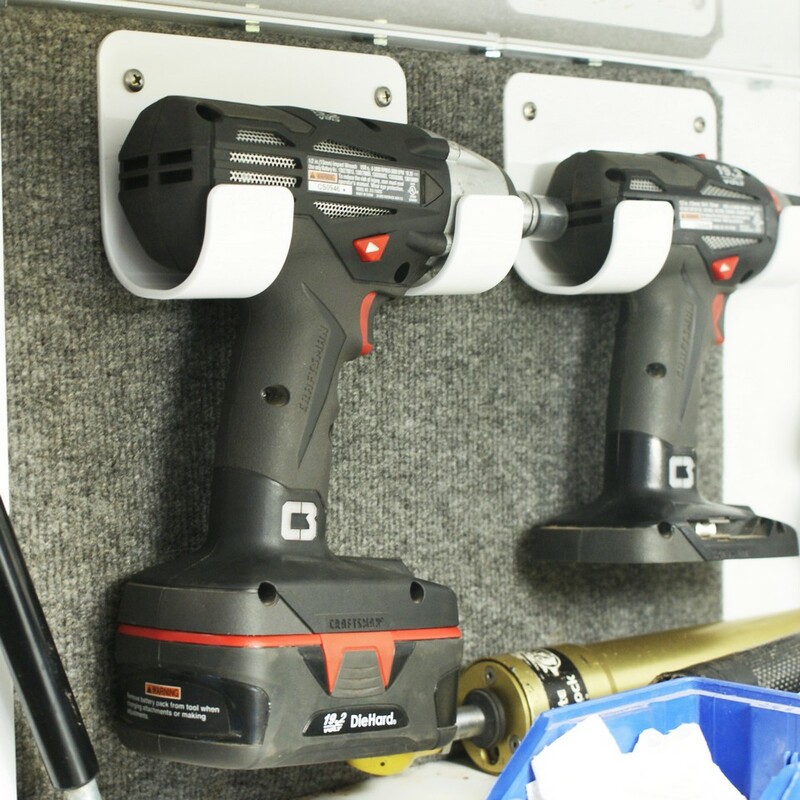 Keep track of your cordless drill so it's always where you need it. Holds most styles of cordless drills.